Starting on January 1, 2018, there were new mortgage rules introduced in Canada. What exactly are these rules? Do they apply to all homeowners or just some? Does this change how Canadians will apply for a first home loan? Is refinance (refi) the best option? How might the changes impact you? Continue reading and we’ll discuss the possible reasons for the changed mortgage rules. Find out the present characteristics of the Canadian mortgage market. Hopefully, this guide on the new mortgage rules for Canada can help you make the most informed decision with regard to refinancing. What is the status of the Canadian housing market? Based on many statistics, it is very healthy. The homeownership rate for Canadians in 2013 was 67.6%, which is near record highs. Canadians have numerous mortgage types to choose from. Our unique 5-year mortgage cycle allows for homeowners to change their loans to better fit their changing lifestyles. Our nation has a stable government with capital from both government and private lenders. These healthy market characteristics have encouraged foreign investors to purchase Canada property. Unlike other nations, Canadians tend to be very frugal and the nation has a very low default rate (only 0.34 percent by some estimations.) Of course, this encourages private lenders to offer more mortgage products to the citizens, because they figure that their loans will be repaid. The Canadian housing market has been so red hot that some worry that it is over-heating. A Royal LePage Report “suggests home prices in the Greater Toronto Area are expected to increase 6.8 percent in 2018, while the Greater Montreal Area is expected to see an increase of 5.5 percent.” Some Canadian regions are experiencing dampened demand already. “Insufficient housing supply in Canada’s largest cities will begin to drive significant price increases to higher than normal levels once the market adjusts to the new stress test,” said Royal LePage CEO Phil Soper. “Aggressive home price inflation is still more of a threat today than the risk of a market crash in Toronto or Vancouver. On the other side of the coin, regions where demand is soft and already struggling to absorb the supply of homes for sale may have difficulty adjusting to these measures.” The new mortgage regulations might also slow demand. But, the reality is that these new housing finance rules have been enacted. This suggests increased risk. If everything was copacetic, then they would not have been changed. Central banks tend to be very conservative. Instead of making dramatic, sudden changes – they try to make small, gradual changes. And, they have been doing so for a couple of years now. In July 2016, the Office of the Superintendent of Financial Institutions (OSFI) enacted a regulation that forced stricter qualification rules for those who could only pay less than a 20% down payment. These homeowners might be forced to purchase mortgage insurance to qualify for their loans. The 2018 changes might be part of this gradual risk adjustment. What has changed in the Canadian mortgage markets? Risk has changed. There are many possible reasons for this. Supply and demand might have changed. The economy might have changed. The capital markets might have changed. All of these factors could be the cause; let us simply consider the boom of Canadian housing recently. Numerous mortgage options, flexible terms, and low-interest rates have been the norm. Canadians have benefited tremendously during this boom. Naturally, most housing booms increase prices and make capital scarcer. While there are many reasons for the booming housing market, low-interest rates might be a key factor. 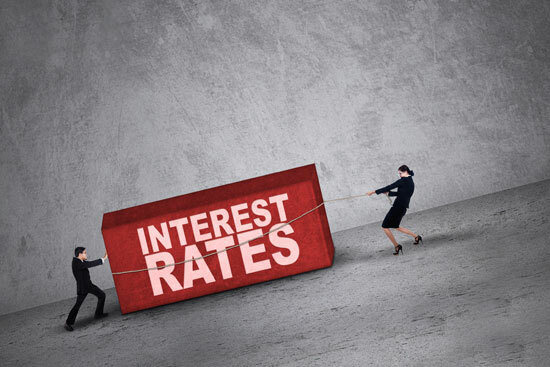 Will Canadians be able to handle rising interest rates? Shouldn’t Mortgage Rates Match Delinquency Rates? Economics 101 teaches that interest rates should be a measurement of risk. The lender should be rewarded with a commensurate interest rate that mirrors its risk in making the said loan. Then, shouldn’t interest rates match mortgage default rates? Since the Canadian mortgage delinquency rate is 0.34%, shouldn’t interest rates be 0.34% for housing loans? It makes sense, doesn’t it? Unfortunately, Canadian housing mortgage interest rates are not based on that risk. Perhaps, the Bank of Canada uses an interest rate to measure its price for capital. In that scenario, the Bank of Canada might anticipate that it will pay more for capital in 2018. Thus, the rule compensates for higher capital costs. The reality in the modern Global Village is that interest rates are partially based on global capital markets. Interest rates have been so low for years – ZERO in some countries – that there are rumors that they are most likely to rise. Keeping interest rates low for such a long period of time is unsustainable. So, that is an important element – the new mortgage rules are pre-emptive. The Office of the Superintendent of Financial Institutions is anticipating higher capital costs in 2018 and establishing stricter rules as a precaution. What do the new mortgage regulations change? The Office of the Superintendent of Financial Institutions has mandated that all federal lending institutions must follow stricter qualifying criteria for mortgages after January 1, 2018. Primarily, the focus is on homeowners who provide more than the standard 20% for a mortgage down payment. They must now prove that they are financially capable of qualifying if interest rates were higher. That last section can be a bit confusing to most. What does it really mean? Basically, the OSFI sets the guidelines for all federal lenders. These set the standards for the Canadian mortgage market. As mentioned earlier, those who could only pay less than 20% of the down payment have been forced to undergo a stress test since July 2016. If they failed, they would need to purchase mortgage insurance. Now, this test is being applied to those who could pay more than 20% of the down payment. But wait, how does that make sense? If you can pay more than 20% – aren’t you already more financially capable than those who cannot pay that amount? Yes. That is another one of the odd features of the new regulations – they seem to target the mid-range of borrowers. Some experts estimate that 100,000 Canadians might be impacted. As of January 2018, the Bank of Canada 5-year average rate was about 4.99%. So, what does that mean to you? 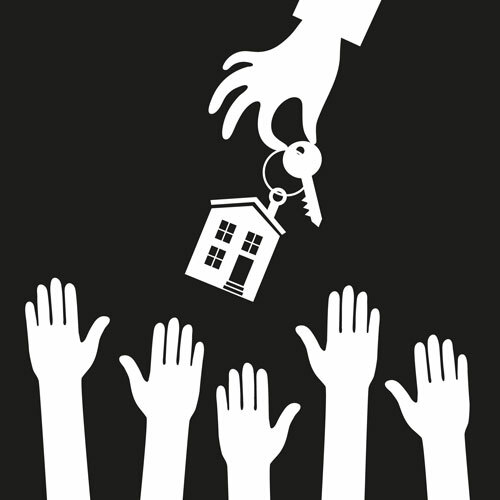 It is important to note that the OSFI has created two home-ownership categories. One consists of those who can only pay less than 20% of the down payment. The other consists of those who can pay more than 20% of the down payment. The new rule applies only to those who pay more than 20% of the down payment. If you cannot pay more than 20% on the down payment, the new rule does not apply to you. If you have a mortgage before January 1, 2018, the new rule does not apply to you. It only applies to mortgages made after January 1, 2018. Is this simply a backdoor increase in interest rates? In a certain sense, the middle range of mortgage applicants is simply being held to a higher standard. They will no longer qualify for the same financing amount or interest rate. Experts believe that the Canadian family purchasing power might have been reduced by 15% to 25% due to this rule change. More will be declined or forced to purchase mortgage insurance due to the changes. 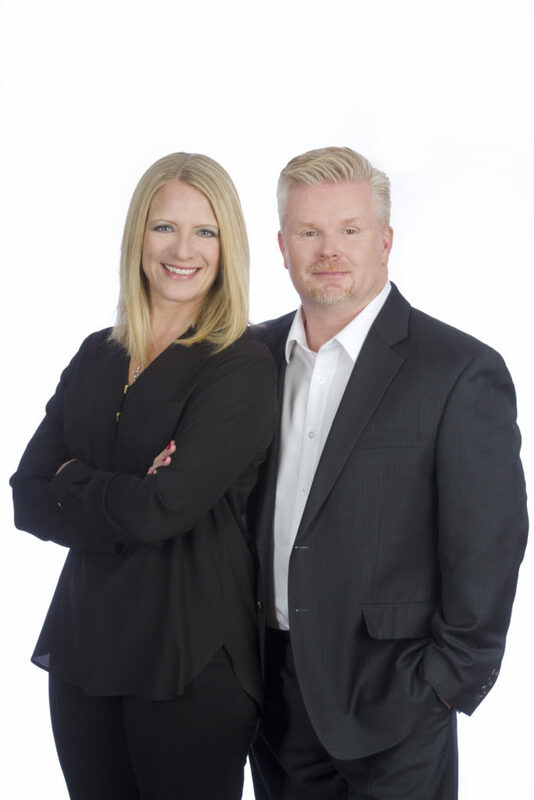 Advantage Mortgage is here to provide you with all of the most important statistics, facts, and developments concerning the Canadian mortgage market. Because we work with multiple mortgage lenders, you have more options to satisfy your needs. If you are interested in refinancing, give us a call. You can also contact us through our website. We offer a free consultation to our prospective clients. We, at Advantage Mortgage, are here to help you realize your dream of homeownership and complying with the new housing finance rules. ← So How are the Changes on January 1/2018 Conventional Mortgages going to Affect me? Not Just Purchases.. Renewals Also! !